As part of our ICT initiative in school some classes will be developing the use of ‘Skype in the Classroom’ as a collaborative, communication and feedback tool. 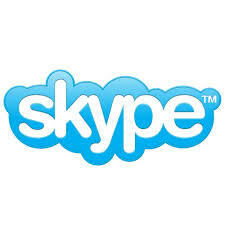 ‘Skype in the Classroom’ is an exciting facility that not only provides us with the opportunity to communicate with other classrooms around the world via live video link but will allow us to organise motivational speakers to deliver live sessions to our students from a variety of different experts related to our subject topics. I am sure you will agree this is a fantastic and fully inclusive opportunity for your child to access the wider world and broaden their classroom experiences even further. I would like to reassure you that all login details will be held by class teachers only and all interactions will be fully supervised but if you do have any queries or concerns please do not hesitate to contact me.